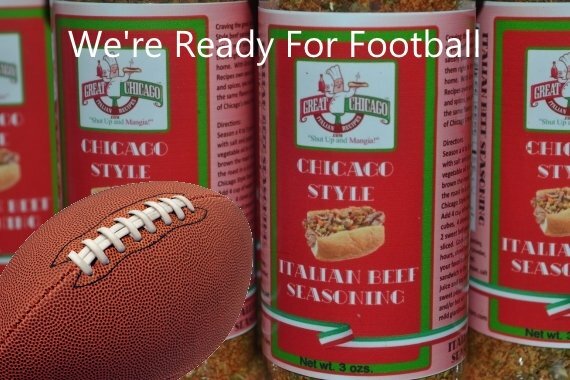 Order your "Chicago-Style Italian Beef Seasoning" between Sat. 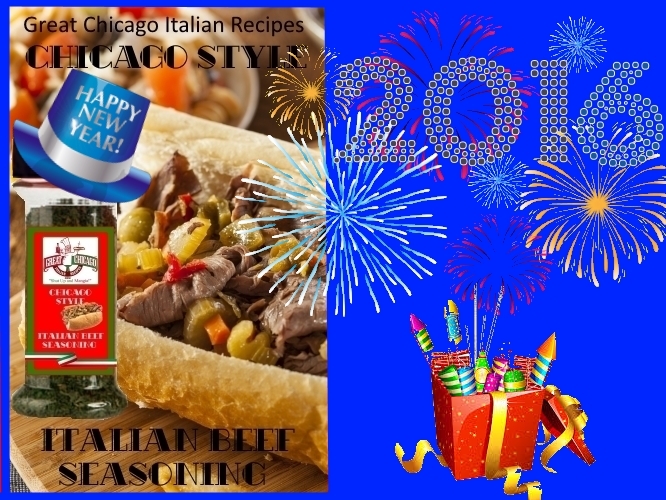 Dec. 26th and New Years Day Fri. Jan. 1st 2016 and recieve a free copy of my ebook "Mia Cucina Pazzo"which features over 100 of our favorite recipes. 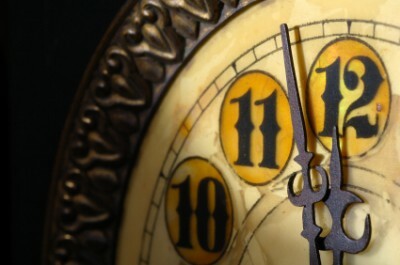 Offfer ends at Midnight Jan 1st. Place your order here. 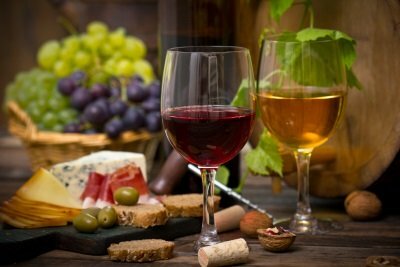 Here is a great recipe for a very Happy New Year. Read More.